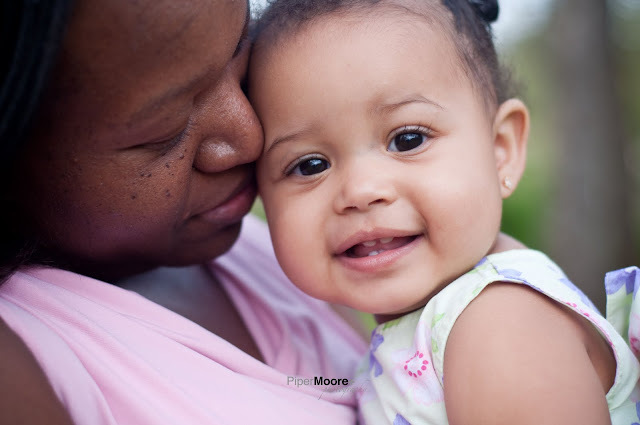 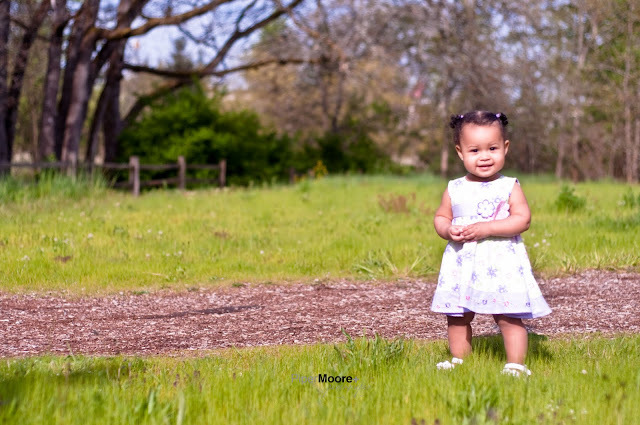 Piper Moore Photography: Baby S. is 1! 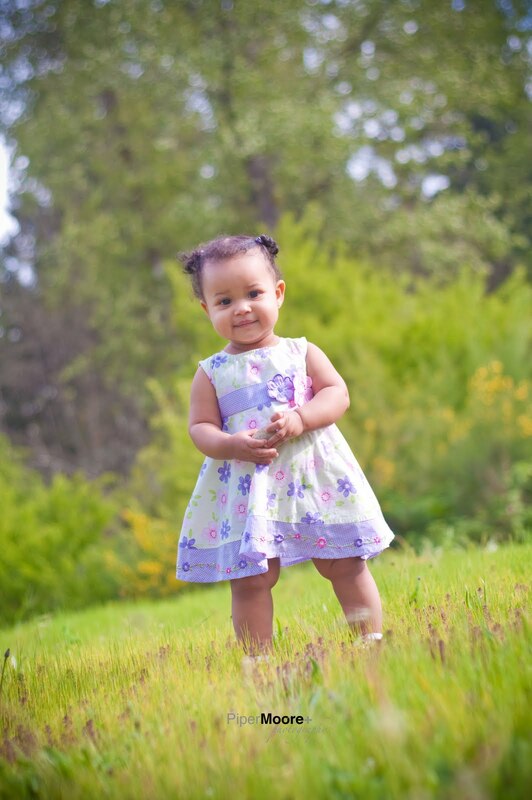 I met this little cutie at Wards Lake Park in Lakewood to get some pictures for her first birthday. 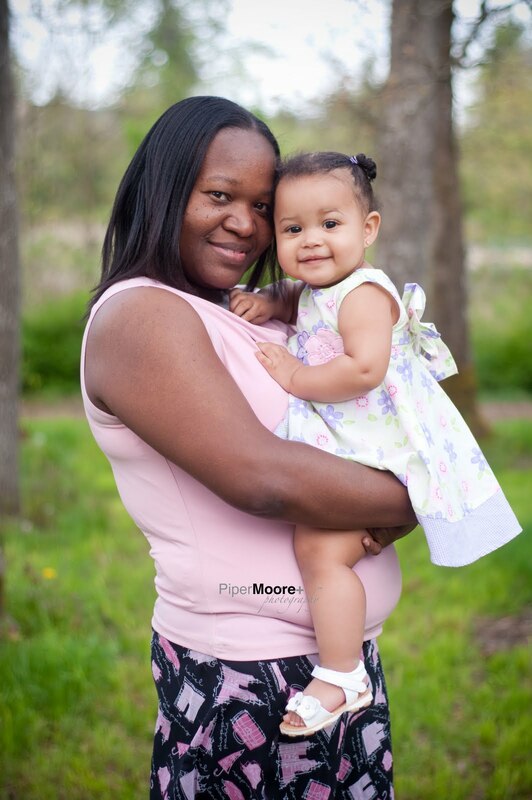 She was in love with her mama, but wondered off enough to get a few solo pics and did great for the family pics. Thanks for letting me document such a great milestone...congratulations on the first year! 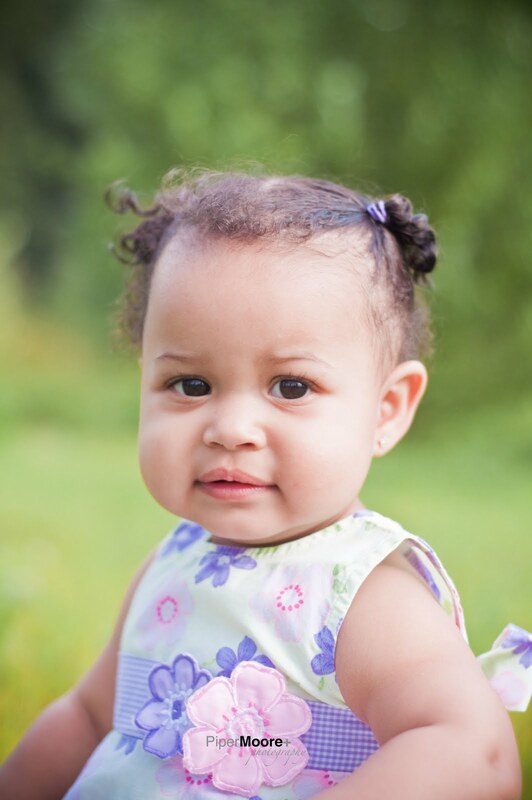 Happy birthday sweet girl.